You’re never alone. 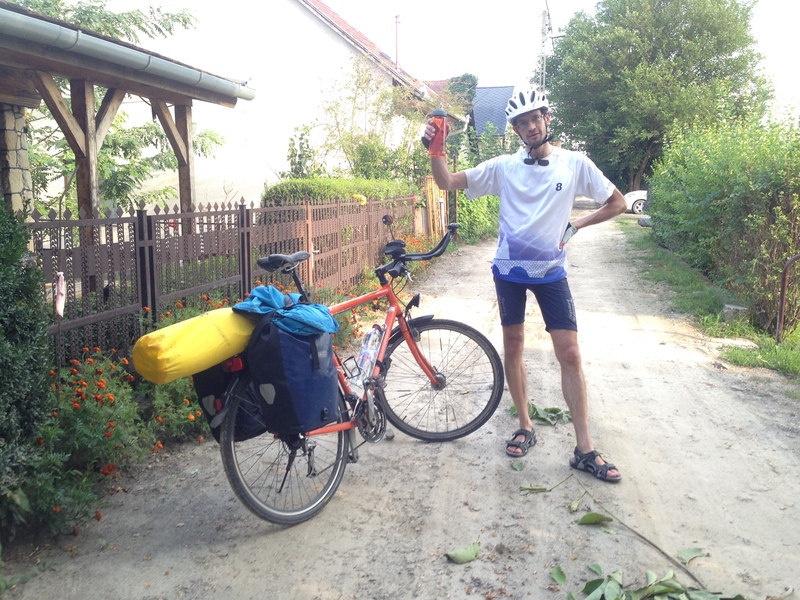 I thought that after Budapest I would not meet a lot of people touring on their bikes. Jeez, was I wrong. 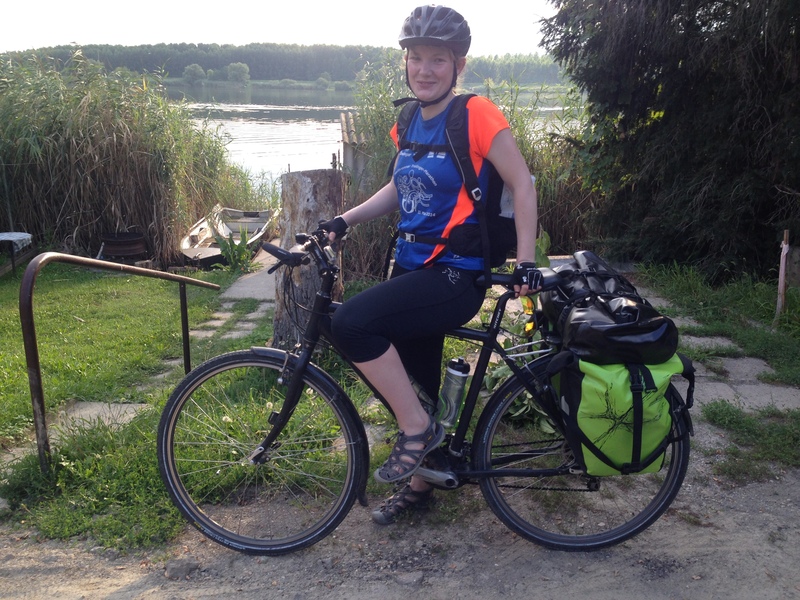 After starting my trip I met Liane and Alex, from Germany. 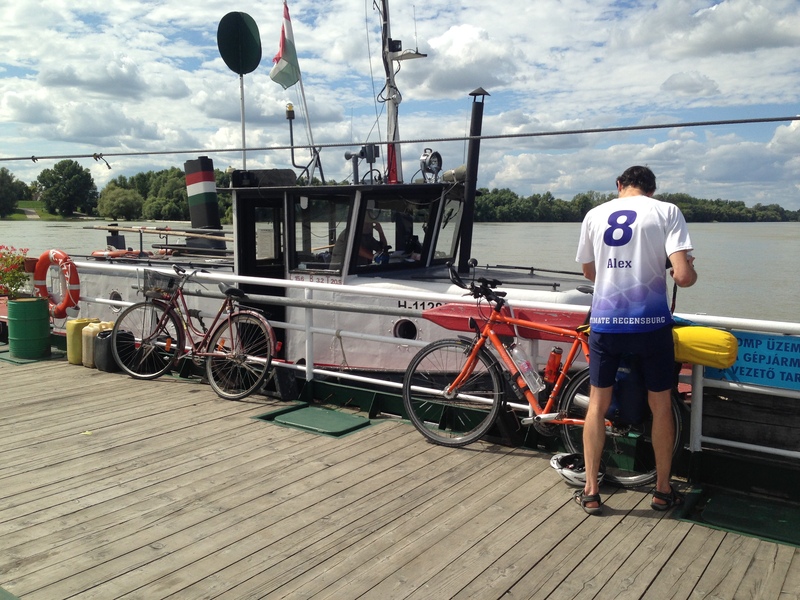 They were heading to Istanbul following the Danube river up to the Black Sea and then cycling the coast. 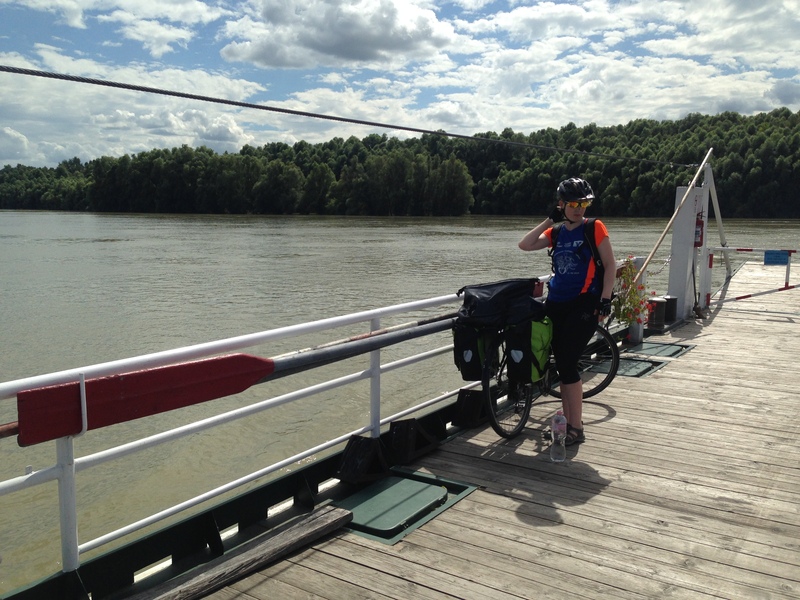 We shared the road up to Negotin, Serbia, where I continued on the eurovelo 13 route, also called the Iron Curtain route. We traveled together for a week. 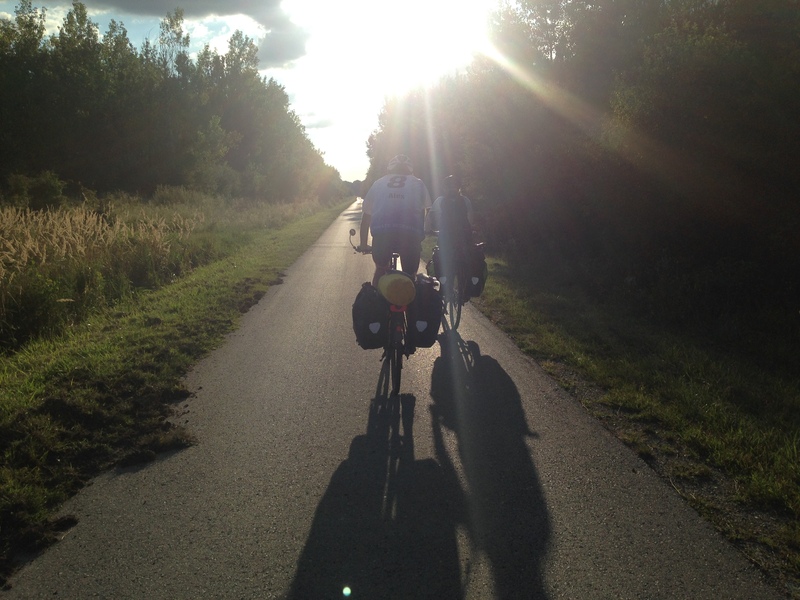 Shared great views, nice evenings and great talks. Hope to see this guys again in Istanbul.